We would love to have your special event at our park. Our well equipped park can host your next event, just give us a call to save your date. 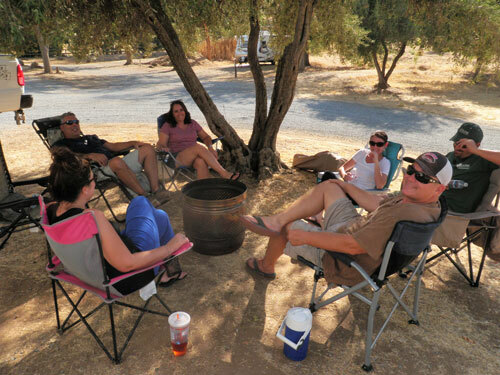 We have the perfect set up for events such as: Family Reunions, Weddings, Wagon Masters, Vintage Camper Rallies, Bicycle Ride Headquarters, etc. Monthly Spaces Now Available for Tiny Homes. Call (559) 370-4152 for more information. Walk-ins welcome. Reservations encouraged, but not necessary.